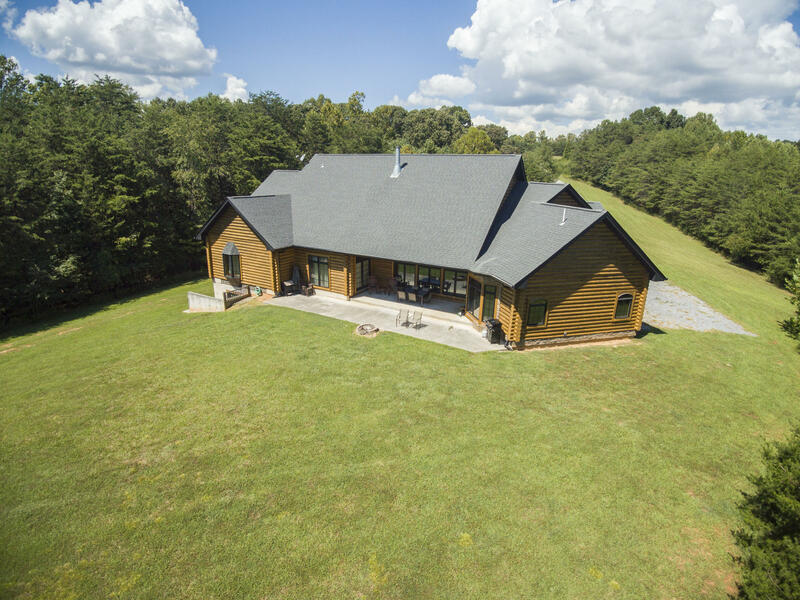 This property affectionately referred to as ''THE PONDEROSA'' has 32 acres and offers an array of possibilities. Enjoy the 4,000 one level main house with an additional 4,000 sf on the lower level to be finished doubling the square footage could become the family compound. Huge rooms and walk-in closets/wide hallway/high ceilings/wood burning fireplace/patio with fire pit/double slip boat dock private quiet setting. Short term rental history along with detached 2 bedroom full apartment that boasts a huge oversized garage for your motor home and sailboat. Possible development opportunity with approximately 1,461 Feet on High Point road with public near by/ lots could be subdivided. Conveniently located minutes from shopping and restaurants Downtown Moneta and Moneta Commons.